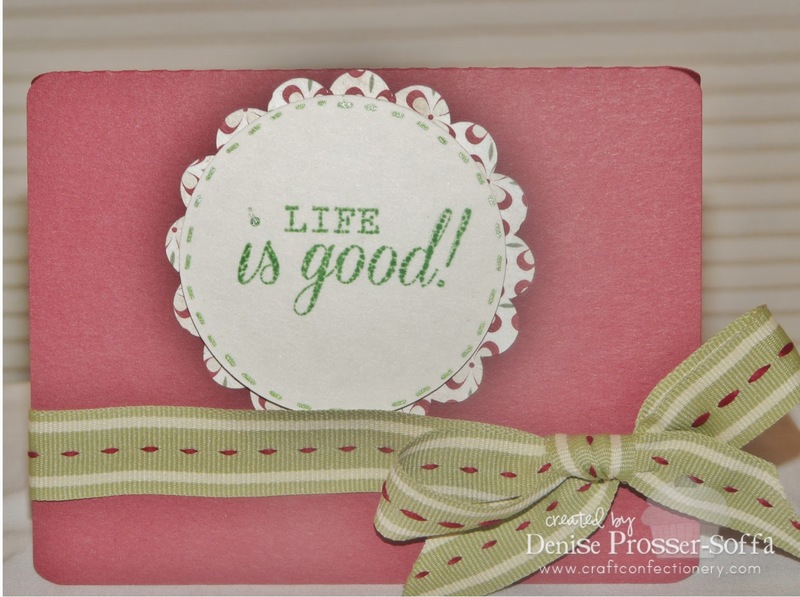 Craft Confectionery: Life Is Good! Week 14-1 Use some Christmas paper in a non-traditional way. 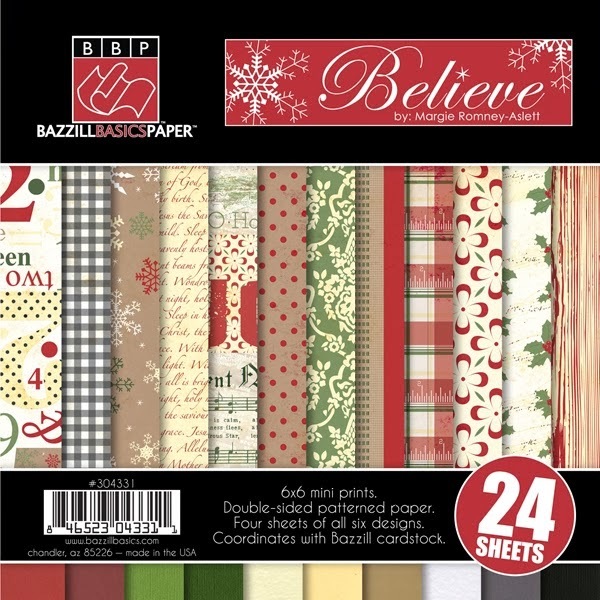 This week the Design Team is using Bazzill Basic Paper Believe collection to create their projects. stash and then finished it up with a super cute sentiment from my creative time with glitter! Make sure you pop over to the challenge to enter and check out what all my wonderful design team members have whipped up special for you today.